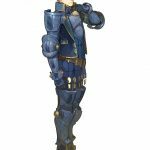 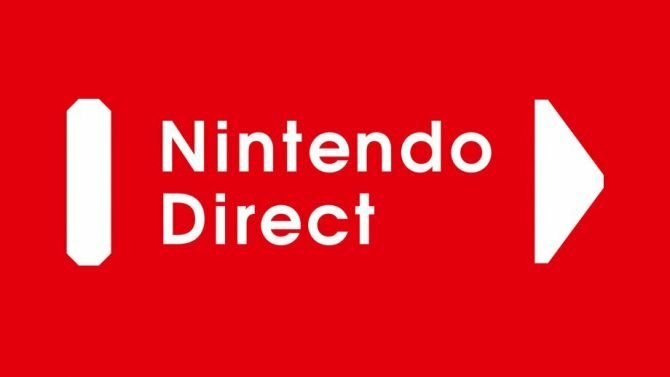 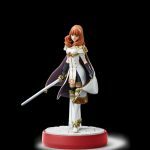 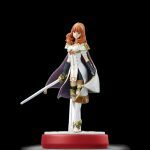 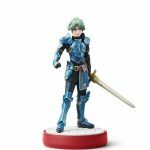 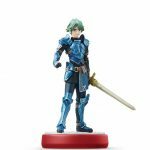 A brand new Fire Emblem based on a 1992 Japanese Classic will come to 3DS, alongside new Fire Emblem amiibo. 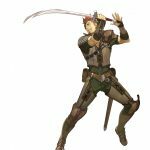 Announced on Nintendo’s Fire Emblem Direct on January 18, the Nintendo 3DS will be getting Fire Emblem Echoes: Shadows of Valentia on May 19, 2017. 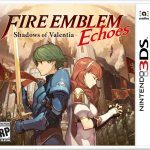 Fire Emblem Echoes: Shadows of Valentia is inspired by the exclusive Japanese title, Fire Emblem Gaiden from 1992. 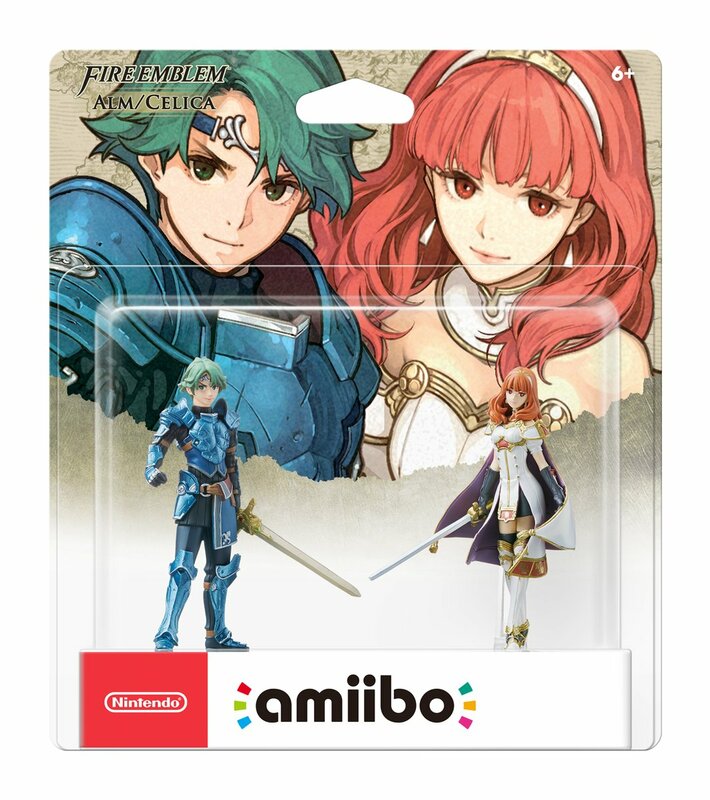 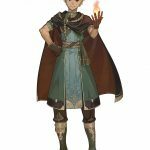 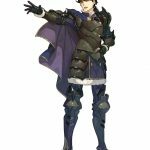 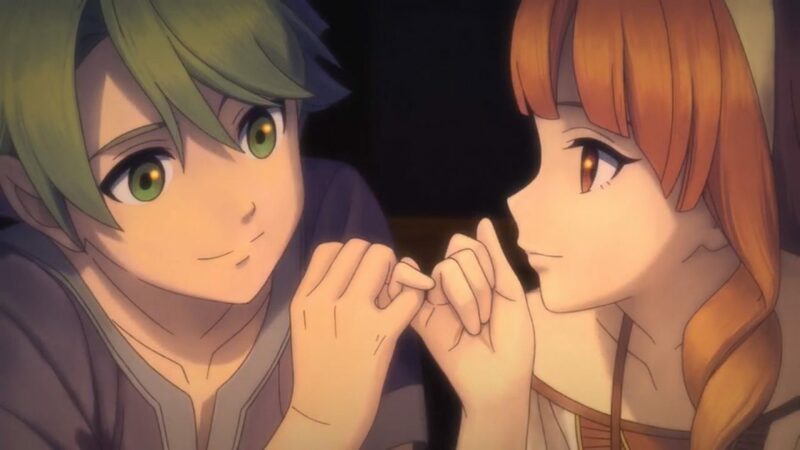 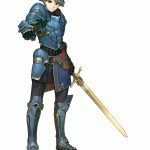 Shadows of Valentia will feature dual-protagonists, Alm and Celicia in the war over the contintent Valentia. 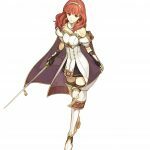 Fire Emblem Echoes: Shadows of Valentia is substantially different then other Fire Emblem games, featuring free-roaming, dungeons and flexible character progression.